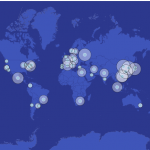 June 21 was International Swab Day for MetaSUB – microBEnet: the microbiology of the Built Environment network. Weill Cornell Medicine is kicking off its groundbreaking international study of antimicrobial resistance with an event called Global City Sampling Day. 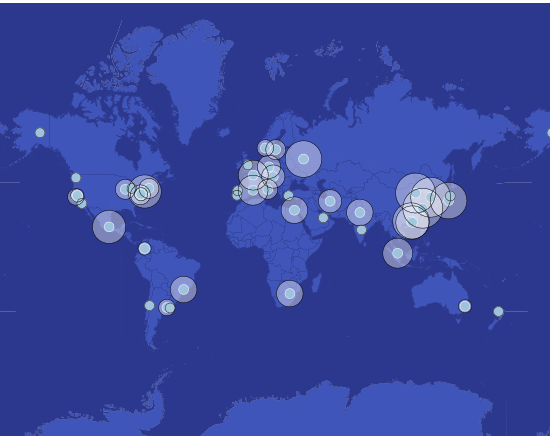 Spanning six continents, 32 countries and 54 cities, this synchronized event brings together more than 400 people, who are expected to collect about 12,000 samples of DNA, RNA and microbes from surfaces in subways, buses, airports and other well-traveled public meeting spaces. 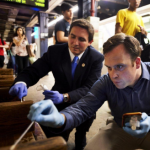 MetaSUB Consortium will collect DNA and RNA samples from high-traffic areas in subway systems, buses, and parks in 54 cities worldwide (…) The study seeks insights on the prevalence of pathogens, including antimicrobial resistance, in urban environments–and expands on a 2015 metagenomic portrait of microbes in the New York City subways. A team of biologists want to know what sort of bacteria is riding on the subways with straphangers. CBS2’s Christine Sloan reported the Weill Cornell Medicine biologists, led by Dr. Chris Mason, took nylon swabs of benches, turnstiles, railings and seats on trains. “The place we got the most bacteria and division of organisms was on wooden seats,” Mason said. “We actually see less on steel surfaces.” The swabbing is part of a global anti-microbial resistance study as 54 cities in 32 countries are collecting DNA and microbes simultaneously. The study is funded by the Gates Foundation. 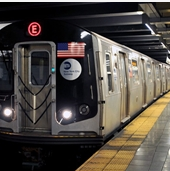 There are creepy creatures lurking in the subway – and they’re not just rats and insects. Christopher Mason, a geneticist at Weill Cornell Medicine, has been studying the microscopic ecosystem in the subway, already identifying more than 600 varieties of microbes. And on Tuesday he descended below ground again. 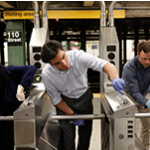 Equipped with nylon swabs and latex gloves, Mason and his team were back in the subway to swab wooden benches, handrails and train seats to collect microbial material as part of an international expansion of his project, called MetaSub. Barcelona takes part in the international research project Metasub, which aims to map the microbiome of public transit systems in 54 cities worldwide, including New York, Hong Kong, Paris or Sydney. Scientists at the Centre for Genomic Regulation (CRG) are contributing to this project by providing, processing, and sequencing samples from the Barcelona subway and also by leading the sampling processing working group. Every day, hundreds of millions of people around the world use public transit systems without noticing a complex microbiome that is invisible to the naked eye. In more than 50 cities around the world, scientists are working on building a molecular and genetic atlas of these transportation systems in order to establish a worldwide “DNA map” of their microbiomes. 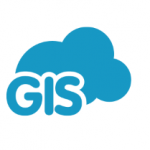 Researchers studying these microbiomes as part of the MetaSUB project will use the GIS Cloud Mobile Data Collection app, highlighting the importance of its geospatial component.